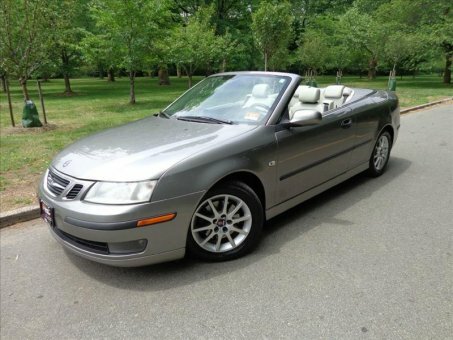 2005 Saab 9-3 ARC 2DR CONVERTIBLE with 129,987 original miles! Excellent ride and drive with an interior and exterior to match! Only 2 previous owners, ZERO accident history.